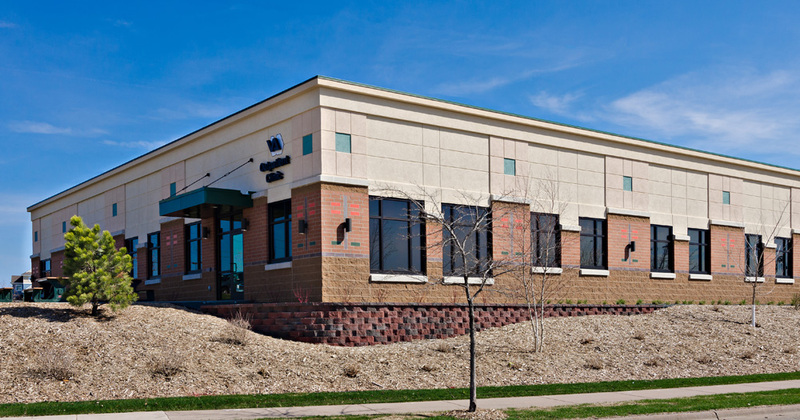 A sister facility to the Kennard Professional Building, this medical office was developed by MSP Commercial in 2012 and has housed the Veteran’s Administration Outpatient Clinic since its opening. To comply with strict government facility standards and regulations, the medical office building was constructed with meticulous planning and intensive oversight. 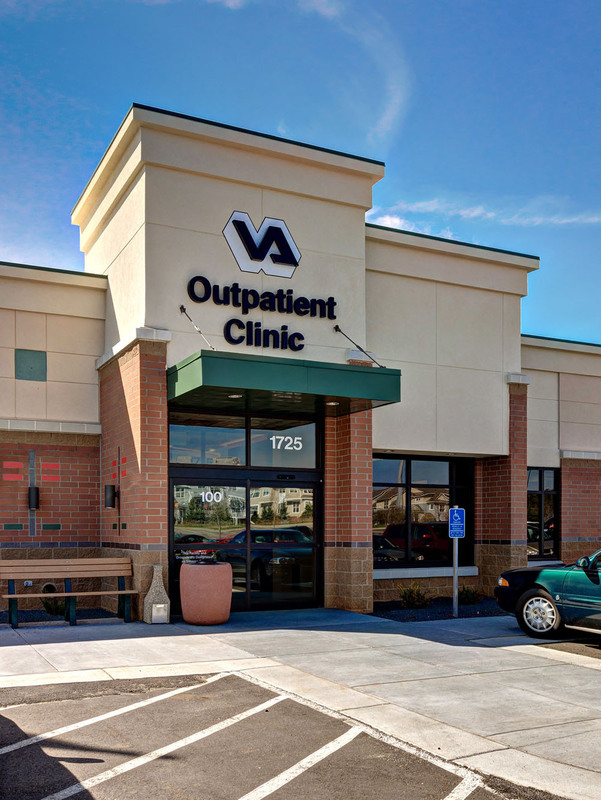 Requirements dictated by the Veteran’s Administration suite included advanced VAV and HVAC systems, LEED Certification and direct entry suites to provide increased privacy for patients. 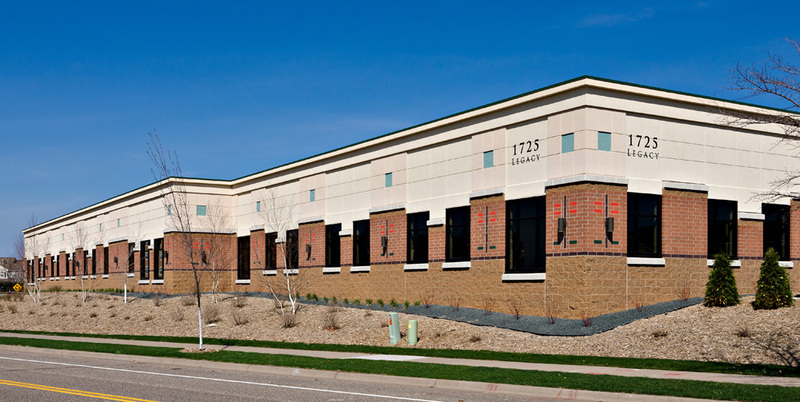 The deep knowledge and experience gained from working with government entities is one of the many reasons that MSP Commercial is still managing this property to date.